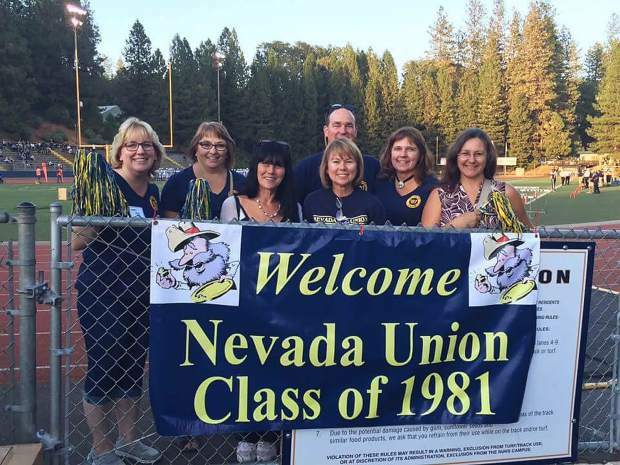 Members of the Nevada Union High School class of 1981 show their school spirit in photo from last year. The class has distributed nearly $30,000 in scholarships for graduates of their alma mater. For many high school classes, it becomes more difficult with time to organize a proper high school reunion. People move in different directions, start families, immerse themselves in their careers and have other, more demanding obligations. Nevada Union High School’s class of 1981, however, not only prioritize their reunions, they hold them whenever they have the chance. 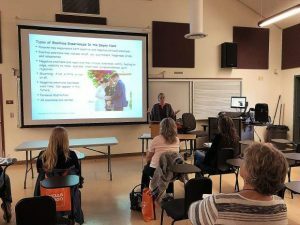 The reunions aren’t just a chance to catch up on what’s new — they are also an opportunity to help future Nevada Union graduates pursue their educational dreams through scholarship efforts put forth by the class. To date, the graduates of the class of 1981 have distributed about $29,300 in scholarship money. Andy Spurlock, class of ‘81 president, reluctantly serves as the informal spokesman for the class, saying that the class as a whole deserves credit for its generosity and camaraderie. The newsletters are a call to action, an unabashed solicitation for the alumni to pitch in what they can to continue the scholarship legacy. Spurlock said that reaching people through U.S. mail may be a relatively antiquated method of communication, but he finds it helps the class keep better track of alum who move or change address. The post office can return mail sent to an incorrect address, where an email might just go unanswered. 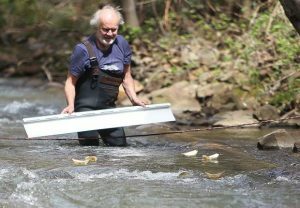 “It’s kind of a dinosaur way of doing it but we’ve found it’s the best way to keep on top of people,” Spurlock said. Debbie Prisk-Olsen, also of the class of ‘81, can’t quite put her finger on why her class gets along so well. Prisk-Olsen said that many of the large donors are class members who have left the area. They want to give back to the community where they spent their formative years, she said. Once contributions are collected, the funds are handed over to Nevada Union’s scholarship coordinator, Kimala DeSena, who ensures all donors receive tax deduction receipts. 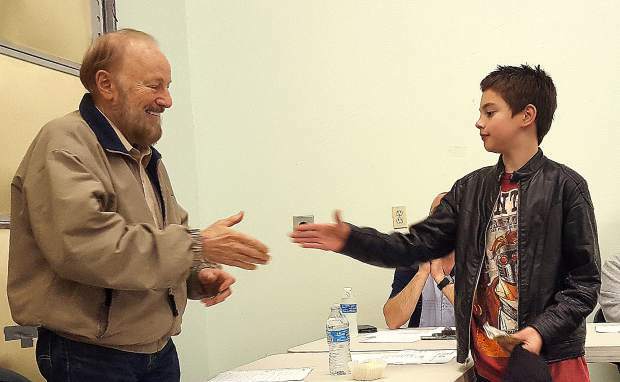 The class relies on the Nevada Union scholarship committee to select the recipients, mainly because most of the class members have jobs and families that keep them busy. The criteria they look for in a prospective scholarship recipient begins with finding someone who is in financial need. If the student has a particularly dire challenge, his or her chances at a scholarship improve. The class of ‘81 is undoubtedly a close group and meet up several times a year, each time pitching in what it can toward the scholarships. 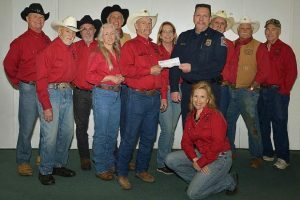 The group’s most recent reunion took place over the weekend of the Nevada County Fair where on a whim it decided to raise funds. They took in over $450 in the matter of a few hours. “It’s a great feeling for us knowing that when we give out seven $1,000 scholarships, we know that for a lot of kids it will convince them to go to college where they might not have otherwise,” Spurlock said. Prisk-Olsen said that though the level of camaraderie in her class is rare, their collective hope is to inspire other classes to come together for the better of their school.